Gold prices rose 0.79 per cent to Rs 26,671 per 10 grams in futures trade, as speculators created fresh positions, taking positive cues from global markets. At the Multi Commodity Exchange, gold for delivery in far-month December was up by Rs 209, or 0.79 per cent to Rs 26,671 per 10 gram in a business turnover of eight lots. The metal for delivery in October moved up by Rs 202 or 0.77 per cent to Rs 26,480 per 10 gm in a turnover of 216 lots. 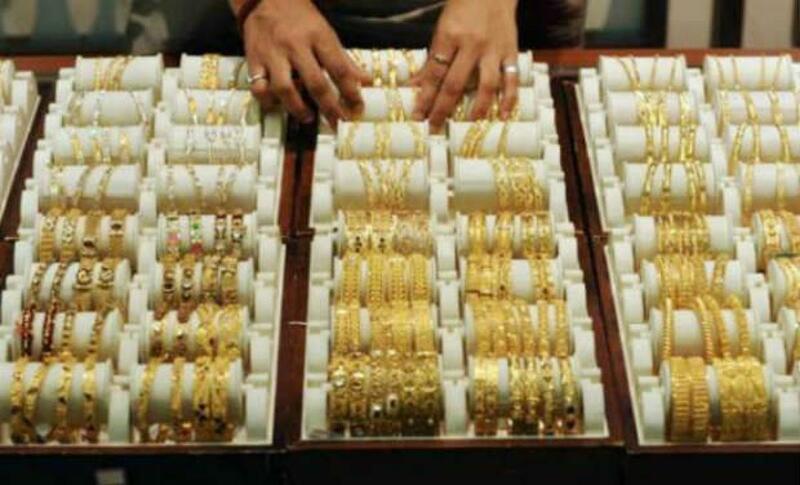 Market analysts said rise in the precious metal in global markets as prospects dimmed as market turmoil has delayed the Federal Reserves plan to raise interest rates. Globally, gold climbed as much as 0.6 per cent to USD 1,131.80 an ounce in Singapore today.